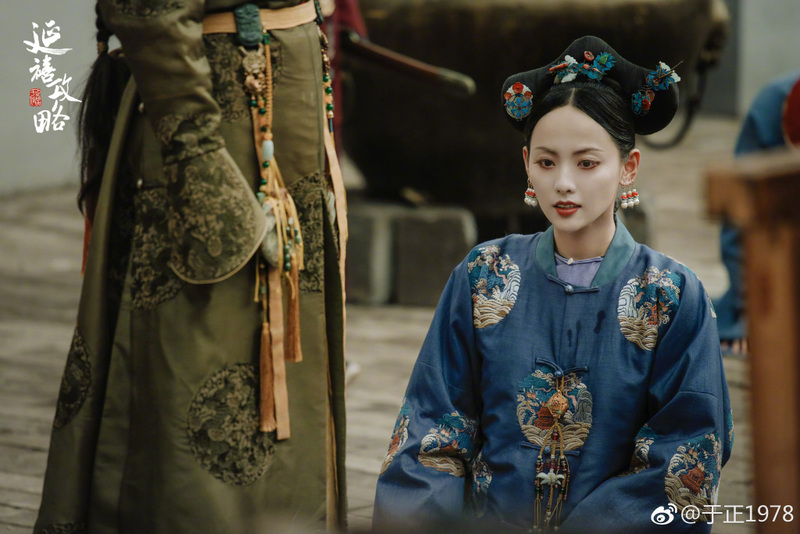 Good news for fans of Story of Yanxi Palace 延禧攻略! 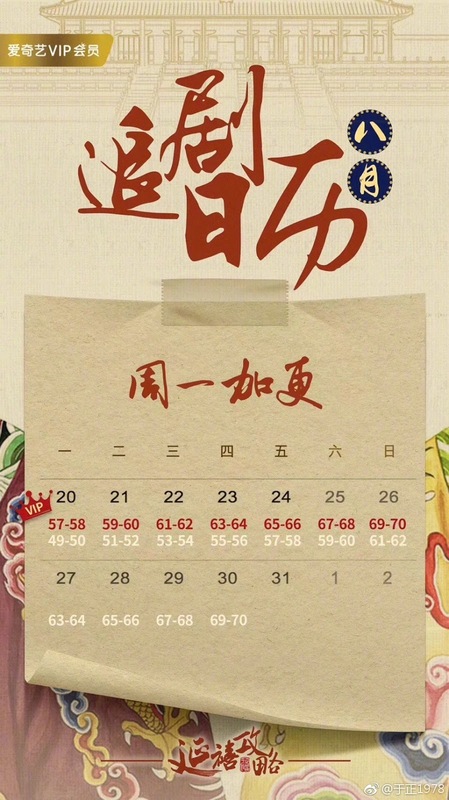 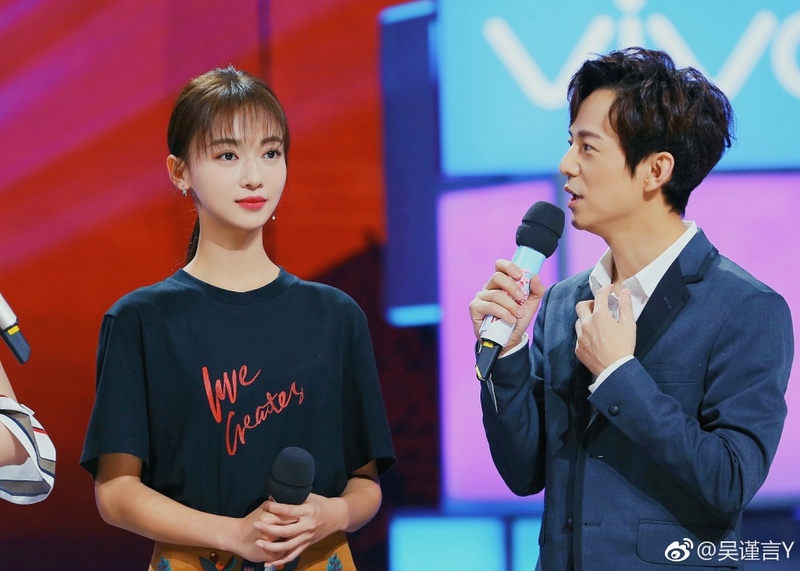 The show which is near the tail end of its 70-episode run is speeding up the release of episodes on iQiYi. 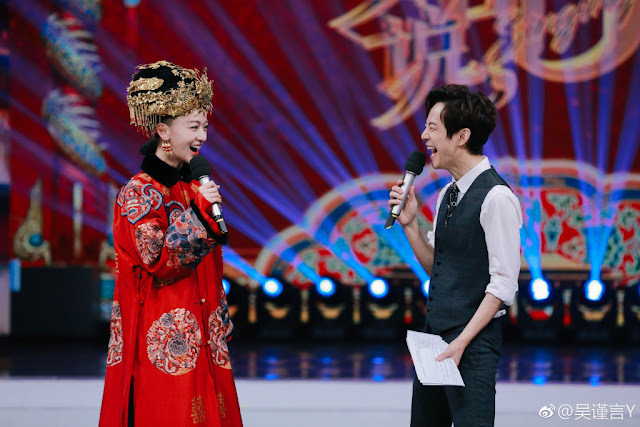 Starting today, it will air everyday at the usual 8pm time slot. 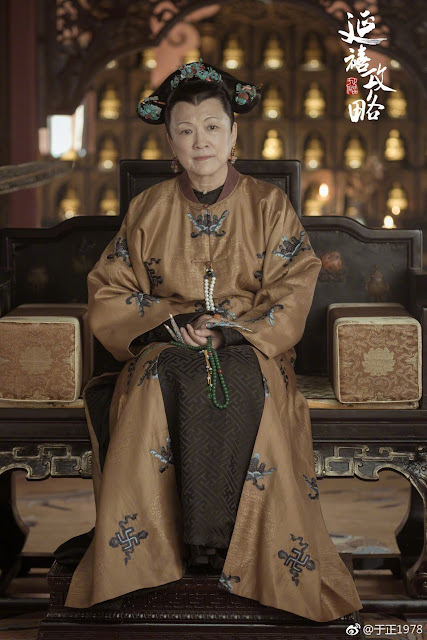 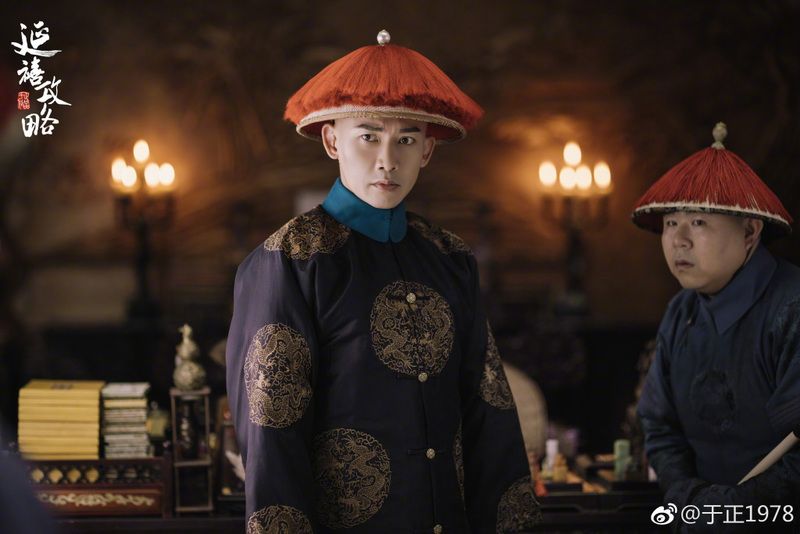 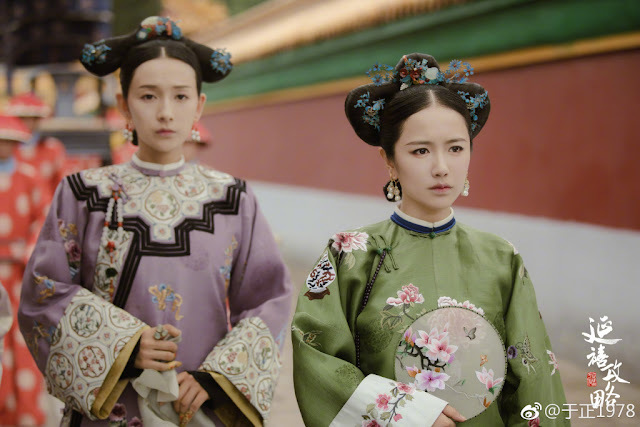 It's worth noting that the show was not supposed to air on a Monday, but it seems that showrunners have changed the schedule to go head to head with THE other Qing Dynasty drama Ruyi's Royal Love in the Palace which premieres tonight on Tencent. No matter how I look at it, the two productions seem to be gearing up for a fight. Or maybe the move by Yanxi is simply to accommodate viewer demand and finish up before summer break ends. 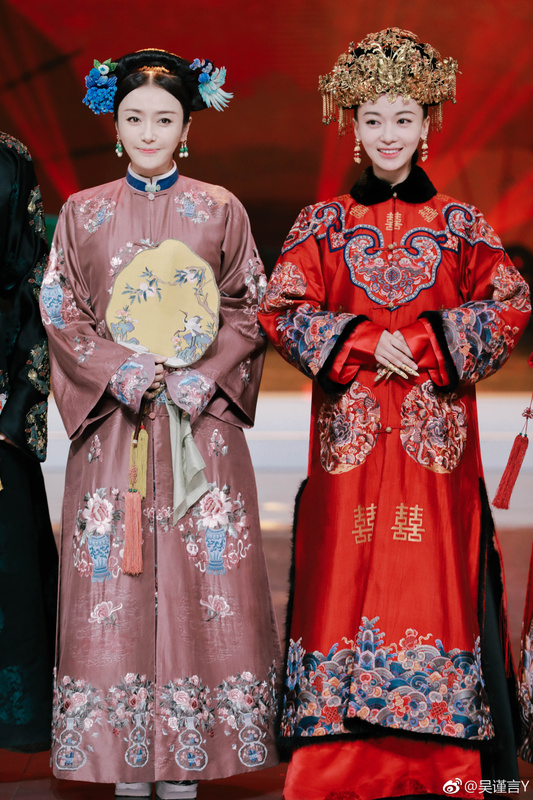 Either way, may the best man (women) win! 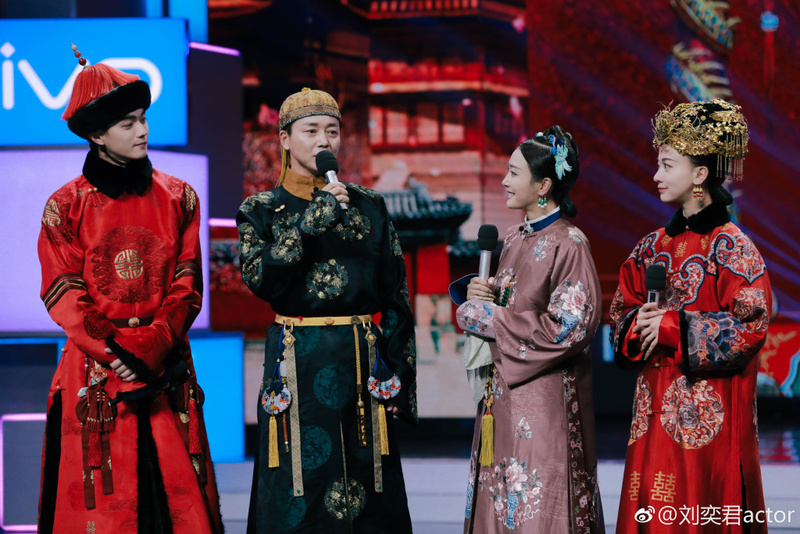 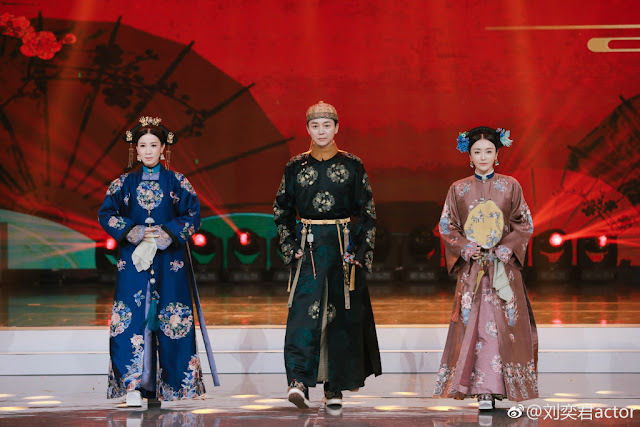 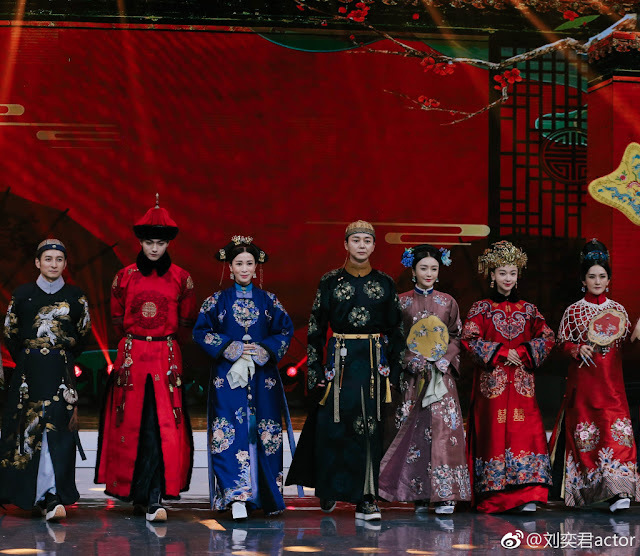 The cast of Yanxi also just appeared at last week's episode of Happy Camp as guests with Wu Jinyan, Qin Lan, Charmaine Sheh and Xu Kai decked out in traditional costumes. 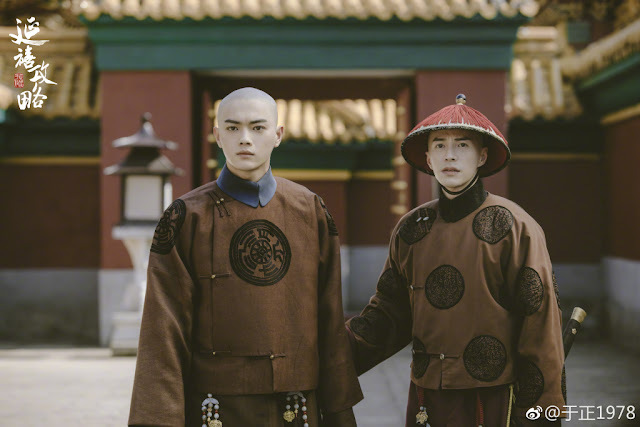 They also seem to have adopted Liu Yijun who played Qi Zhen in Legend of Fuyao. 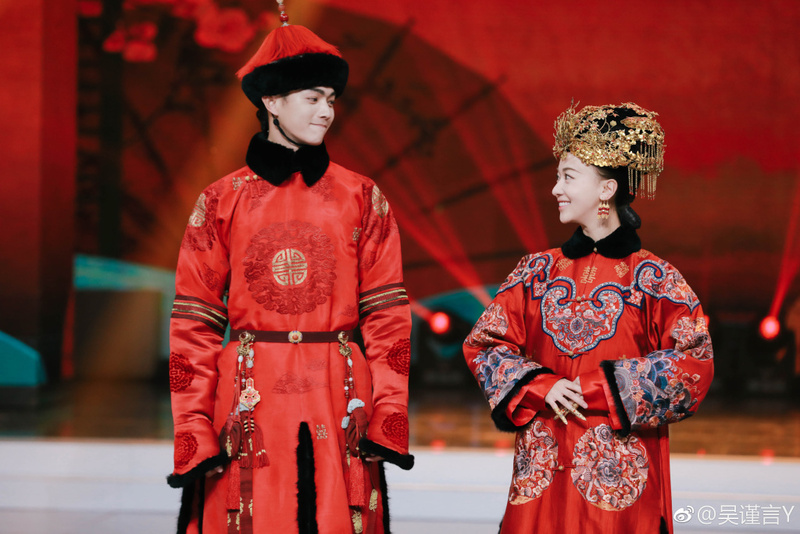 I'm still not getting enough Ying Lok and the King together in the drama!